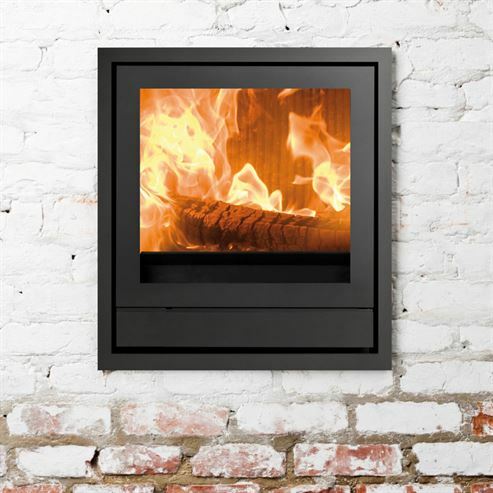 The IQ 33 inset stove has a bold, modern design with our exclusive Woodbox® combustion technology; this produces a high performance burn to get more energy out of your fuel and creates flames that will fill your fire chamber. The large glass front gives a great view of these flames and really helps to project a warming ambience into the room. 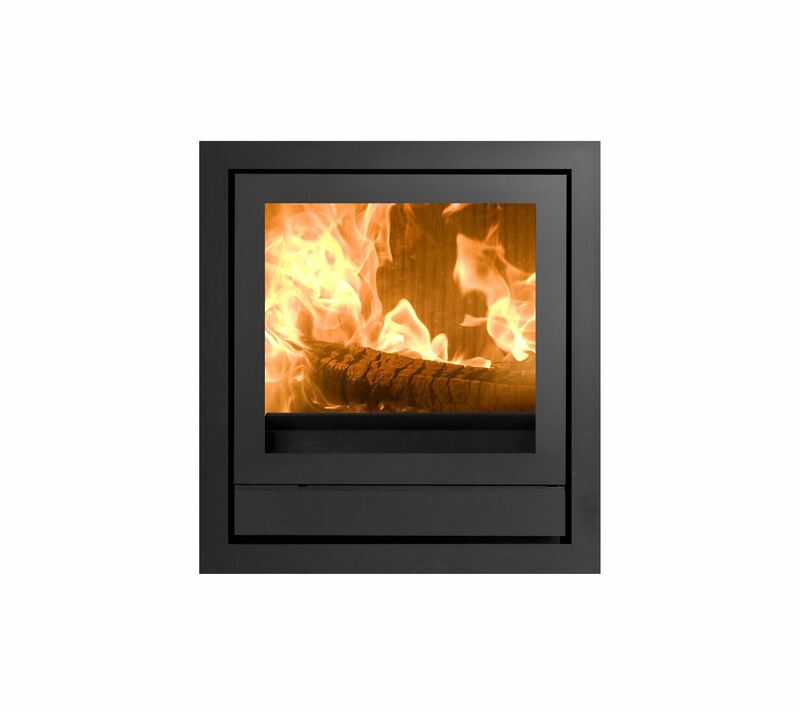 This stove is equipped with white, cast iron, internal, protection plates to reflect heat out into the room; these decrease the heat energy lost up the chimney and to the surrounding masonry, which is especially important for inset stoves. The IQ 33 has a nominal output of 9kW, which is capable of heating large rooms that would otherwise feel cold. 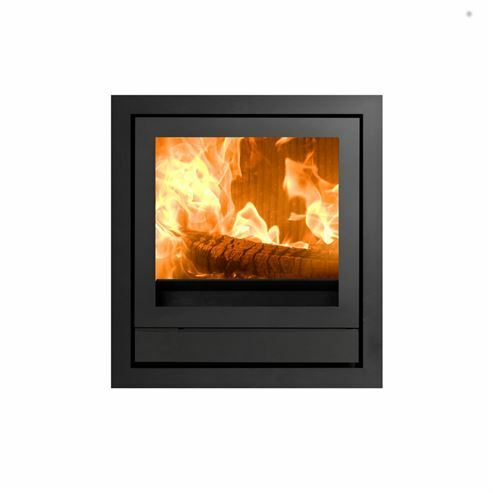 There is also a remote control available to make it that much easier to create a comfortable and cosy environment for all to enjoy.